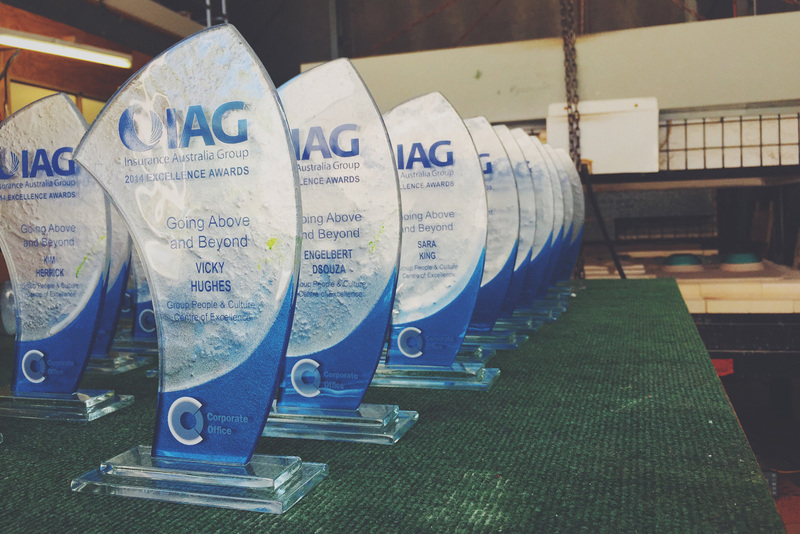 High quality corporate awards, employee recognition awards, trophies and plaques will suit your entire corporate awards and gift giving needs. Filed under Corporate Awards, Employee Trophies, Glass Awards, Perpetual Glass Awards, Sports Awards, Trophies. Tagged AFL Trophies, Awards, Corporate Awards, employee awards, employee recognition awards, full colour awards, Glass Awards, glass Trophies crystal awards, glass trophy, NRL Trophies, Plaques, Rugby Union Trophies, Soccer Trophies, Sports Trophies, staff awards, staff recognition, We Supply & Engrave All Trophies.